The Tyre Safety Week is designed to educate motorists on the importance of tyre maintenance and safety. How? ITIA Retailers are delighted to offer ‘Free Visual Tyre Checks’ on all 5 tyres, (the spare too!). No purchase is necessary. So Just drive in for peace of mind – it takes about 10 minutes. 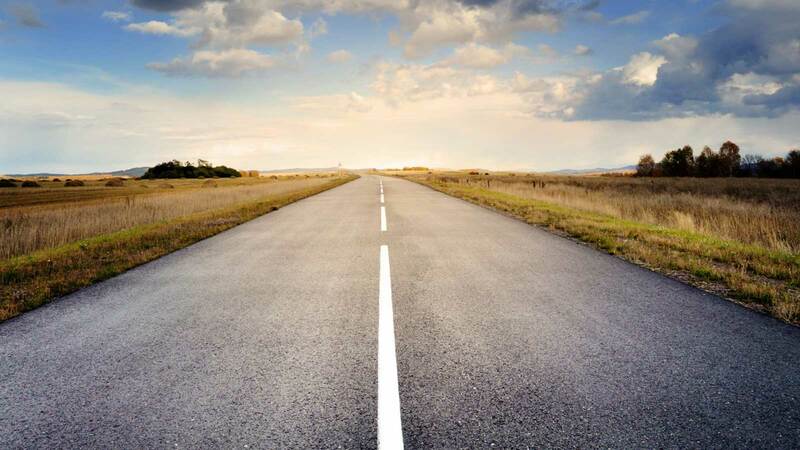 Your tyres are the only point of contact between your car, van, SUV and the road, and yet their importance to a car’s safety and fuel economy is easily overlooked. Checking your tyres will save you money by maximising tyre life, improve your safety by identifying damages and helps reduce engine emissions into the environment, by improving your fuel consumption. The minimum tread depth of your tyres is 1.6mm. The tyre pressure is in the owners hand book or fuel cap (don’t forget the spare). Cuts, cracks, sidewall damage/bulge are the dangers to look for on a tyre. Replace with new tyres when you reach 3mm of tread left. New tyres now have EU labels offering just 3 performance results EG. Wet braking, fuel use and road noise. It’s a great starting point for the buyer. But motoring magazines test up to 15 tyre characteristics and manufacturers test over 50 characteristics. 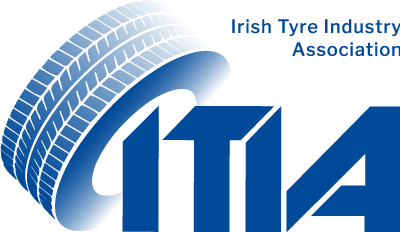 Buy from an ITIA member to ensure the tyre is new, designed for European roads and comes with a full manufacturer’s warranty. Accredited and Professional ITIA tyre fitters are trained and fully insured. Members follow legal waste tyre disposal procedures and policies. ITIA members do not sell these poor value and potentially unsafe waste/second hand tyres that are promoted as part worn tyres. Why would anyone take off a good tyre? Thanks to everyone for getting involved. Feel free to browse through the current site, as we will be refreshing and adding some photos, information and updates specific to issues, and come back from time to time as we prepare to get ready to run Tyre Awareness Week again next year.